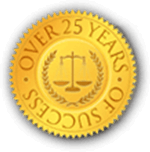 Family law in Rhode Island emcompasses many different topics,from child custody to adoption. 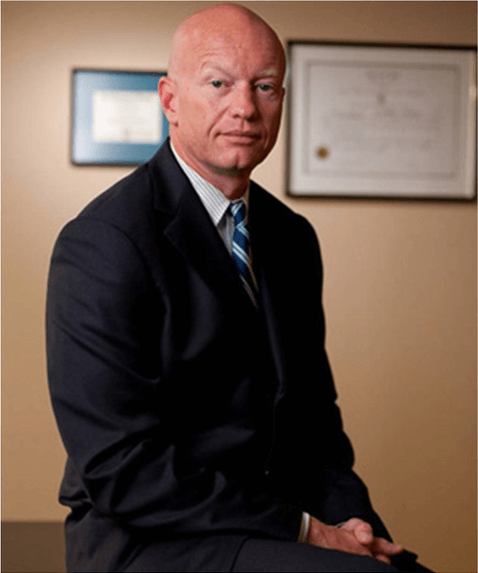 Many people are under the false assumption that family law only covers divorce and child support, but this is not the case. 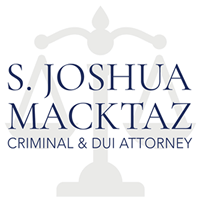 If you find yourself in a complicated legal situation regarding any aspect of family law, you need someone with a comprehensive understanding of the Rhode Island judicial system, you need Joshua Macktaz. 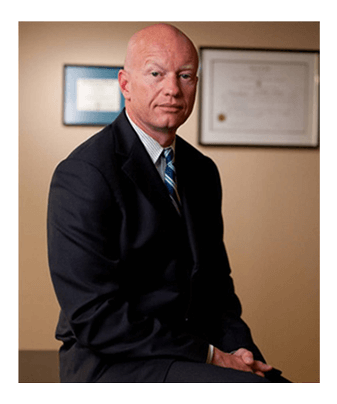 § 15-5-3.1 Divorce on grounds of irreconcilable differences. – (a) A divorce from the bonds of matrimony shall be decreed, irrespective of the fault of either party, on the ground of irreconcilable differences which have caused the irremediable breakdown of the marriage. (b) In any pleading or hearing for divorce under this section, allegations or evidence of specific acts of misconduct shall be improper and inadmissible, except for the purpose of making a determination pursuant to §§ 15-5-16 and 15-5-16.1, or where child custody is in issue and the evidence is relevant to establish that parental custody would be detrimental to the child, or at a hearing where it is determined by the court to be necessary to establish the existence of irreconcilable differences. (c) Upon hearing of an action for divorce under this section, the acts of one party shall not negate the acts of the other nor bar the divorce decree. (4) receives an application for services from a custodial parent, noncustodial parent, guardian of a child, or from the child. Provided, however, that all applicants shall receive a rights and responsibilities statement, a disclosure of representation statement and sign an acknowledgement of nonrepresentation prior to services being rendered. The notice shall inform the individual of his or her right to retain private counsel and of any free legal services that are available.